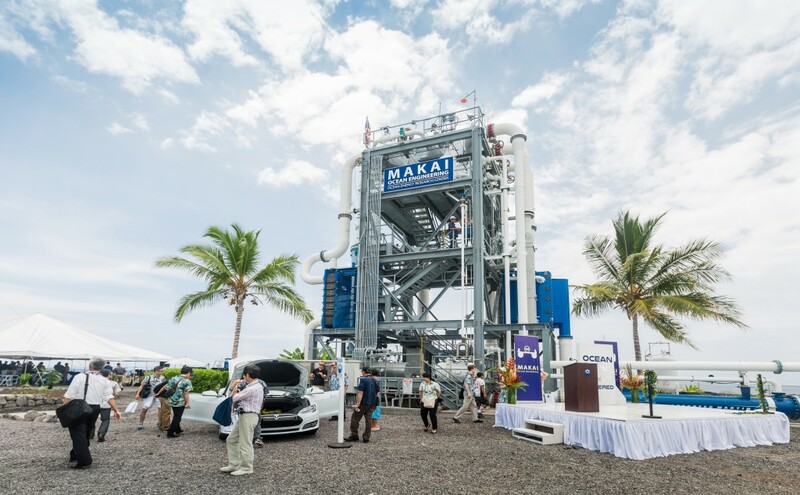 As published by Makai Ocean Engineering, it has completed the world’s largest operational Ocean Thermal Energy Conversion (OTEC) power plant with a dedication ceremony held on Friday, August 21, 2015 at the Natural Energy Laboratory of Hawaii Authority (NELHA). 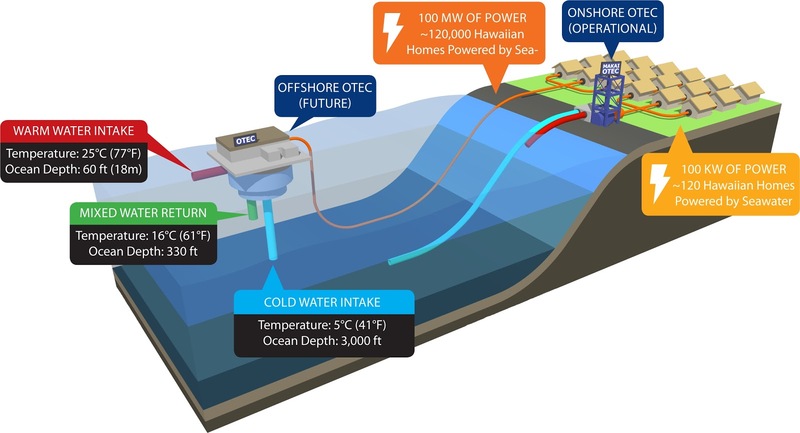 Ocean Thermal Energy Conversion (OTEC) is a marine renewable energy technology that harnesses the solar energy absorbed by the oceans to generate electric power. The sun’s heat warms the surface water a lot more than the deep ocean water, which creates the ocean’s naturally available temperature gradient, or thermal energy. 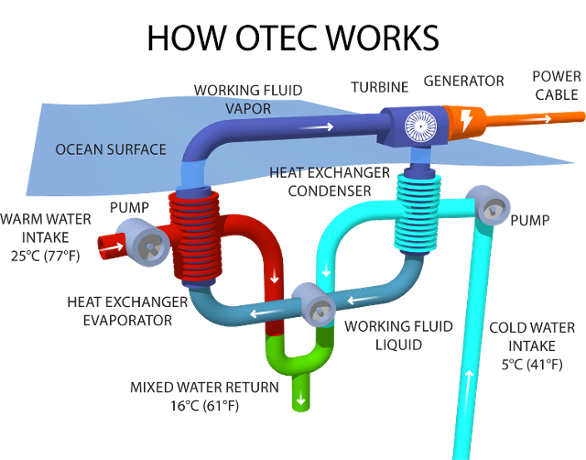 The distinctive feature of OTEC is the potential to provide baseload electricity, which means day and night (24/7) and year-round. 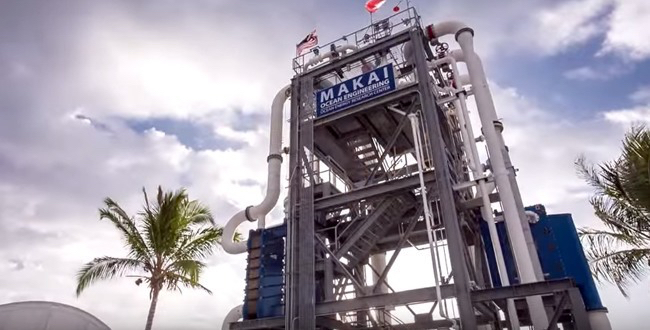 This is a big advantage for instance tropical islands that typically has a small electricity network, not capable of handling a lot of intermittent power.